Buy LED Screens provides the best colourful, creative and innovative Indoor LED screens, The indoor LED screens are Slim and flat, they are designed to fit and install in the smallest area. Indoor LED screens are the custom design, Once the project is finalized we can custom designed and provide a CAD design. We use the best-LED chip and most modern SMT machine. 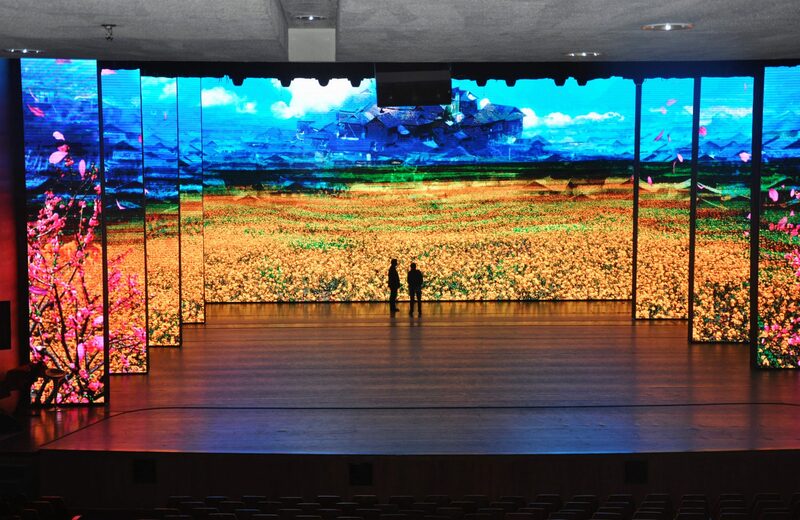 Due to high-quality control and testing, our Indoor LED screens have outstanding image quality. Buy LED screens make sure that each LED screens are tested before the install. 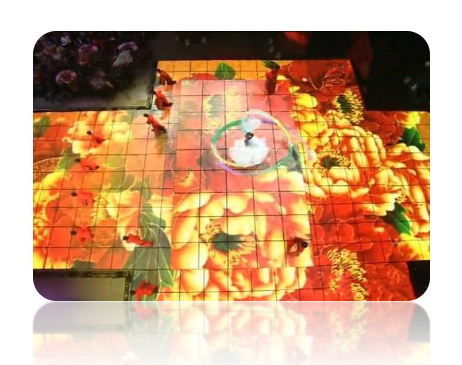 The indoor LED screens have 160 deg view angle, wide area view. Due to the enhanced technology Buy LED screens to have a high grey scale, vivid details display. It has professional calibration technology to make sure each module calibrated to highest standards. Churches, Universities Indoor LED screens can display the latest fashions trends, advertisements both new products or on sales. Exhibitions centred – Can display the main area locations or different products. Monitoring or RMS centres: Can display road or control centres or race tracks etc. Stage display: Can be used in schools, universities or churches or other religious places. 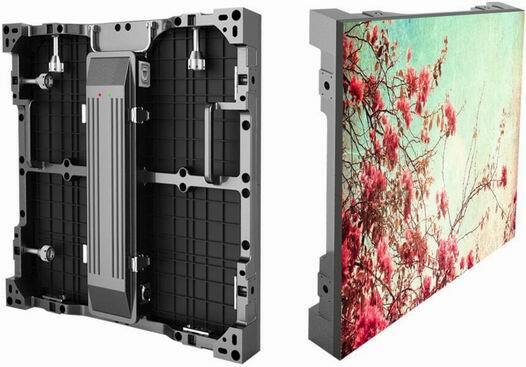 The Pixel Pitch can be 1.25 /1.56/ 3.2/4 /5.14mm, the cabinet material is all Diet- cast Aluminum, Cabinet weight can start from 8kg can go up to as per the project. The indoor LED screens have unique design it fast locks, connections made firm and secure. Each module is adjustable and shows perfect visuals effects. Buy LED screens each screen can be maintained or service from the front side,m make it much quicker and easier. The front maintenance is 5 times faster than the rear. Buy LED Screens, Indoor LED screens are ultra-wide viewing angle, each screen has high refresh rate and full HD and noiseless design. Each module has very high transparency. Please call us if you need any more information. 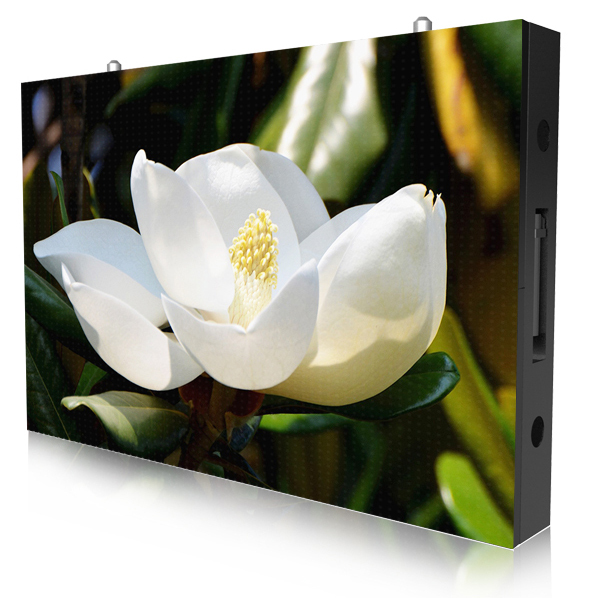 Call us @ 0431170902 or Email: sales@buyledscreens.com.au we are happy to assist you.